It’s here again. The Time To Avoid Temptation. How to do it? We have some ideas. The number one tip. If you’ve thought ahead about your alternative food and drink options, you’re more likely to be able to stick to plan. Fail to plan, plan to fail. · Strategies to avoid binge-eating. 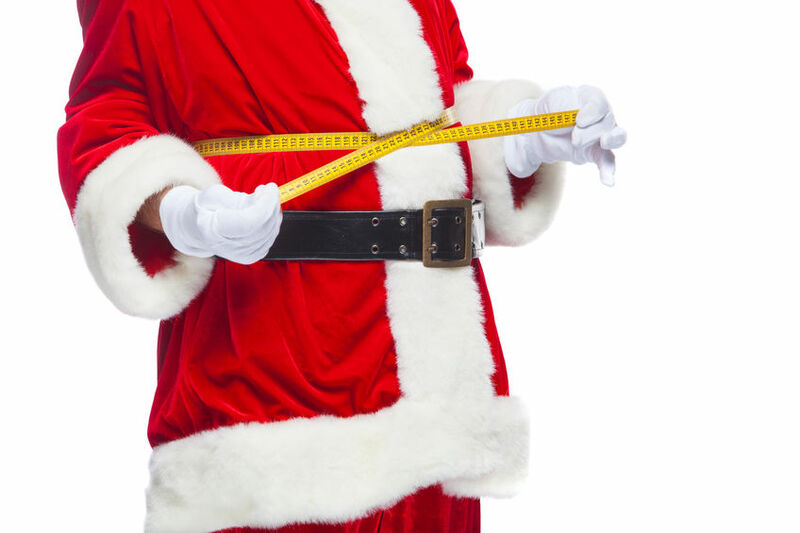 · Look for lower-calorie options by comparing the calorie info on packets of mince pies and the like. Shallower ones hold less filling and even less if you eat them in halves. · Investigate low alcohol options. You may not save much on calories but you’ll hang on to your self-control which will help you avoid binge eating too. · Carrot sticks you can prepare ahead and seal in a lock-tight freezer bag. · Park the Christmas Pudding and have a small portion a few hours later in lieu of another meal.